BLACK VINYL FRIDAY GIVE-AWAY - Runs until December 1st! 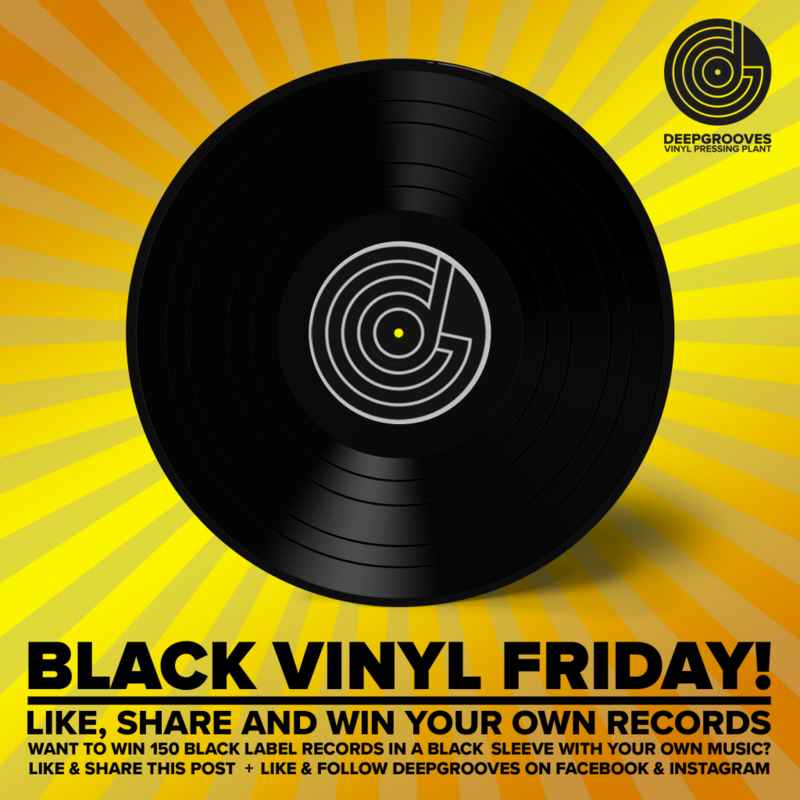 Like, share ... and win your own Records! Because it's Black Friday we are giving away 150 Black Label Vinyl Records in a Plain Black Sleeve with your own music.